Co-written by the editorial director of Prevention and the author of the best-selling Win the Fat War , a 30-day guide to eliminating dietary sugar identifies its emotional and physiological consequences, reveals unexpected sources of sugar and provides dozens of recipes. Anne Alexander is the editorial director of Prevention, the leading healthy lifestyle brand in the U.S. with a total readership of 8.7 million in print and more than 6 million online. She is the author of the bestselling book, Win the Fat War. She lives with her three children in Emmaus, PA.
Julia VanTine writes about health from her home in Reading, PA.
Sugar is the most controversial subject in the American diet debates today-alternately viewed as public health enemy No. 1 and an innocent indulgence. A New York Times bestseller, The Sugar Smart Diet reveals the suite of hidden sugars in food that have skyrocketed the nation's annual sugar intake to more than 130 pounds per person (sugar is not hiding where most people think), identifies which popular sugar increases the body's ability to store fat, and explains how excess sugar leads to diabetes, heart disease, and more. 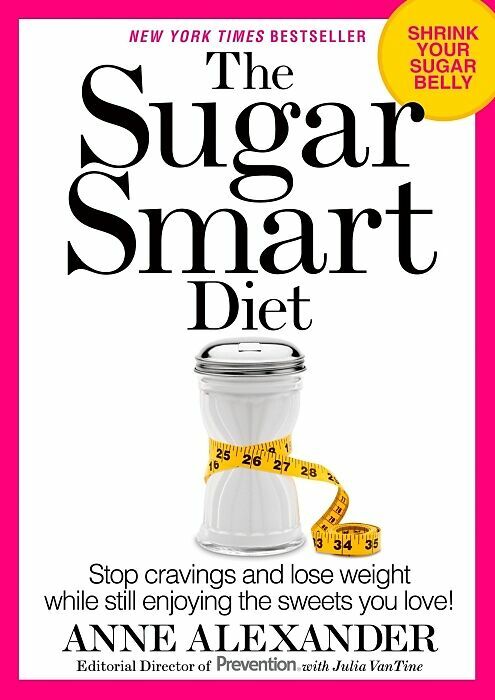 The Sugar Smart Diet's 32-day plan uniquely addresses the emotional and physiological effects of sugar, empowering readers to take charge of sugar, rather than letting sugar take charge of them. Sugar is the most controversial subject in the American diet debates today—alternately viewed as public health enemy No. 1 and an innocent indulgence. 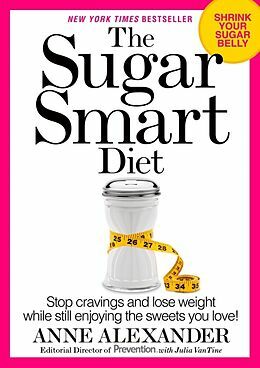 A New York Times bestseller, The Sugar Smart Diet reveals the suite of hidden sugars in food that have skyrocketed the nation’s annual sugar intake to more than 130 pounds per person (sugar is not hiding where most people think), identifies which popular sugar increases the body’s ability to store fat, and explains how excess sugar leads to diabetes, heart disease, and more. The Sugar Smart Diet’s 32-day plan uniquely addresses the emotional and physiological effects of sugar, empowering readers to take charge of sugar, rather than letting sugar take charge of them. Sous-titre: Stop Cravings and Lose Weight While Still Enjoying the Sweets You Love!